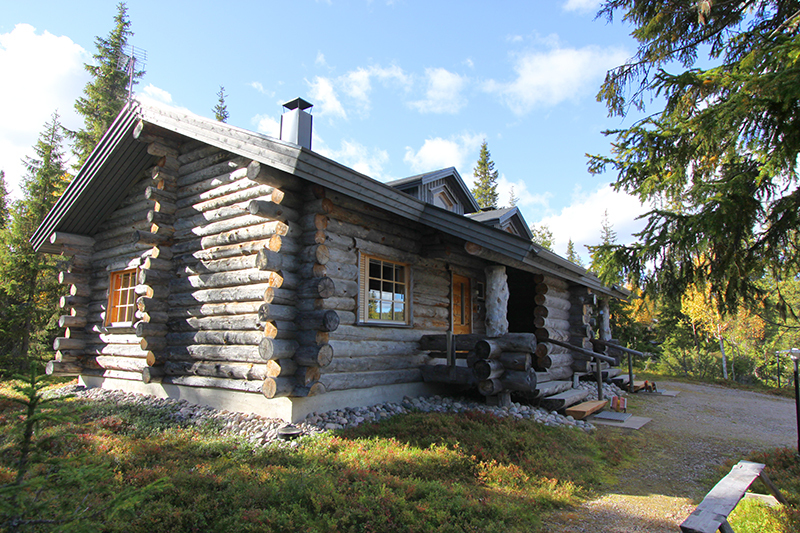 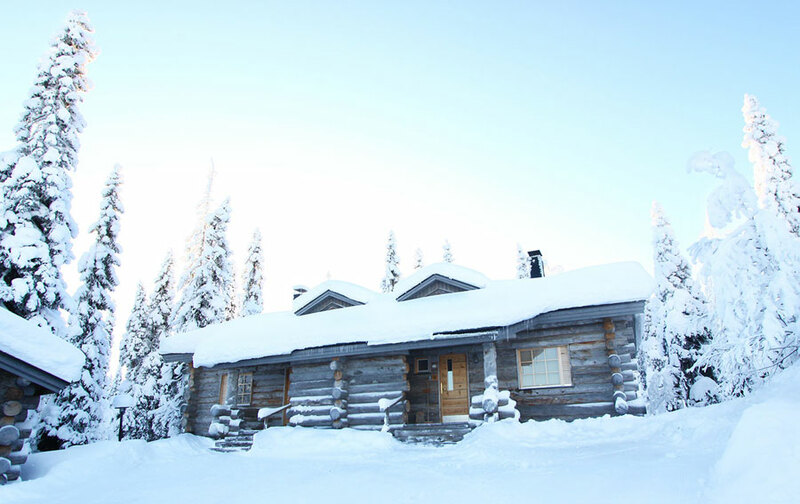 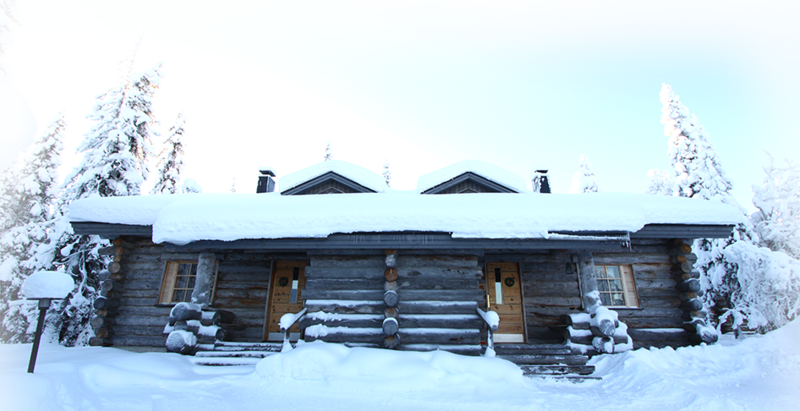 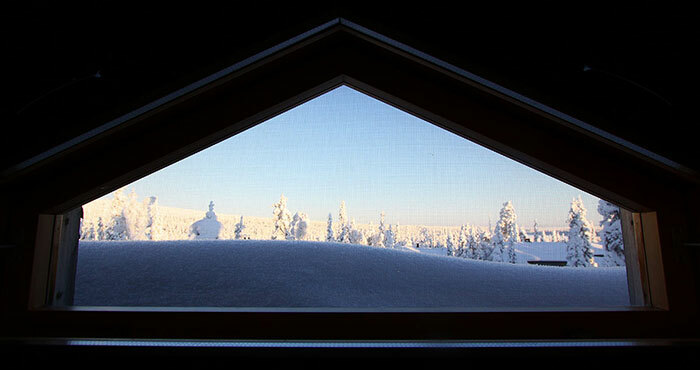 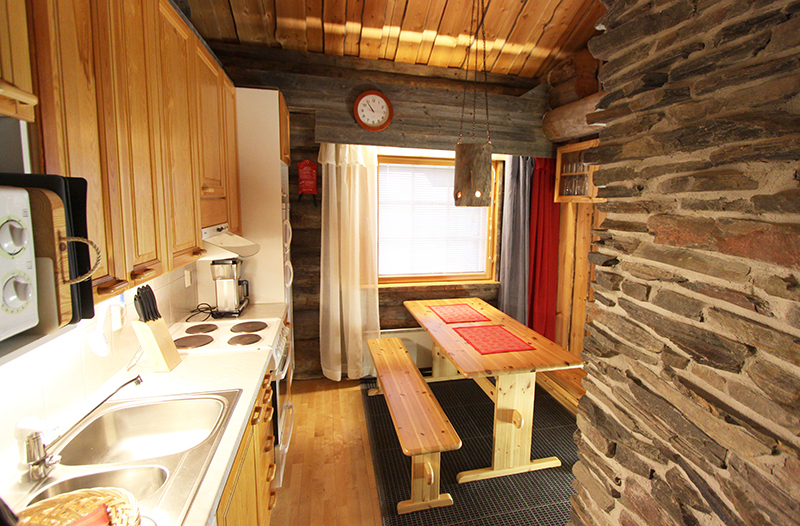 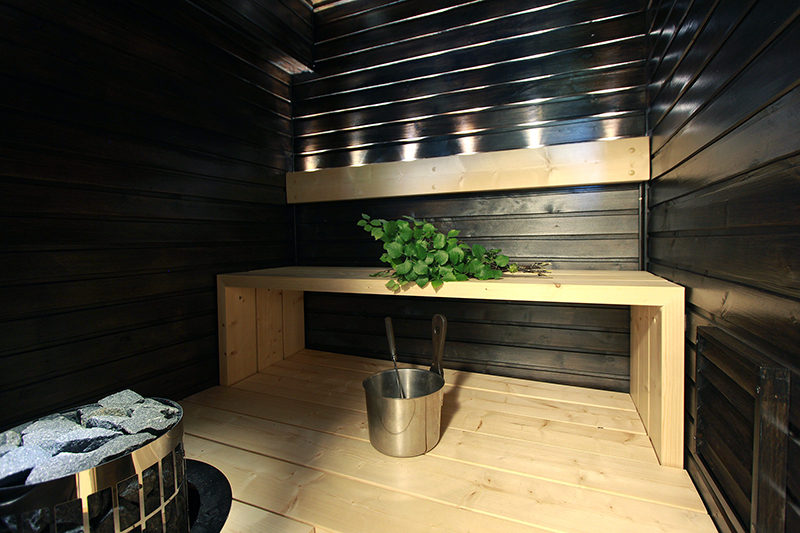 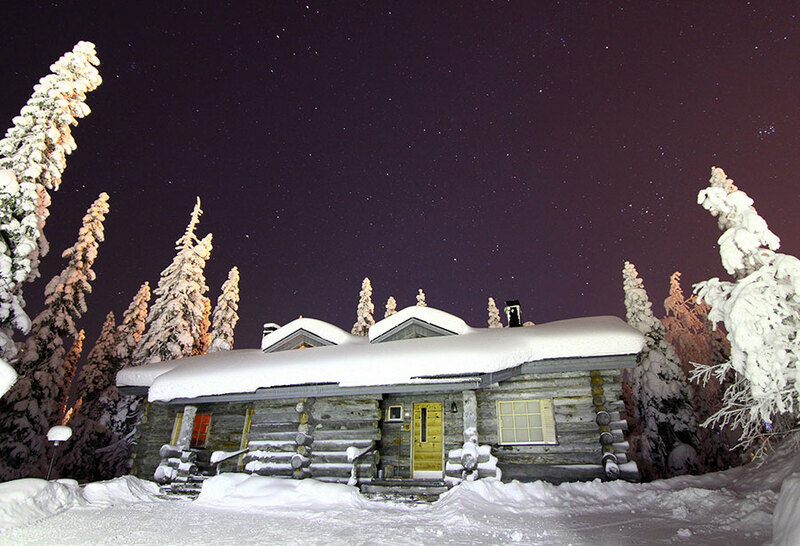 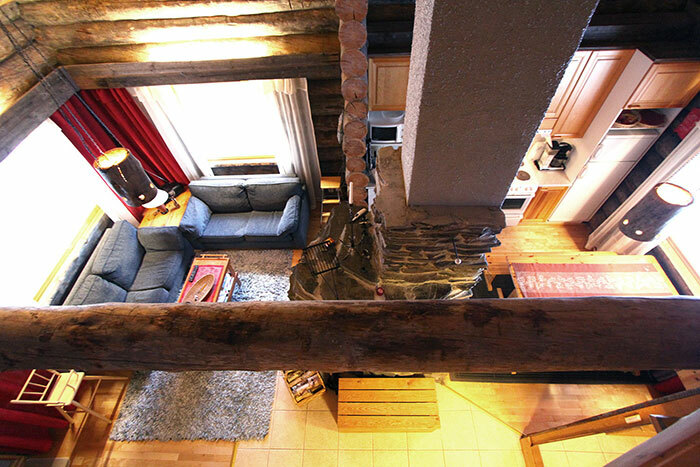 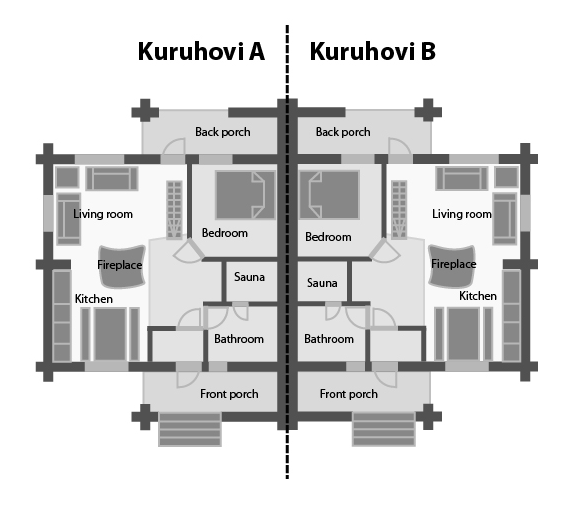 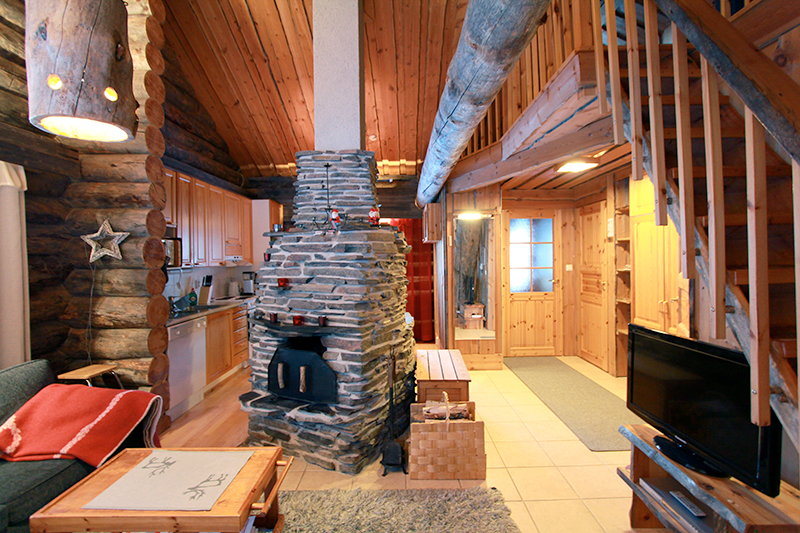 Kuruhovi is a rustic log cabin available to rent in Lappland, in Ruka Finland. 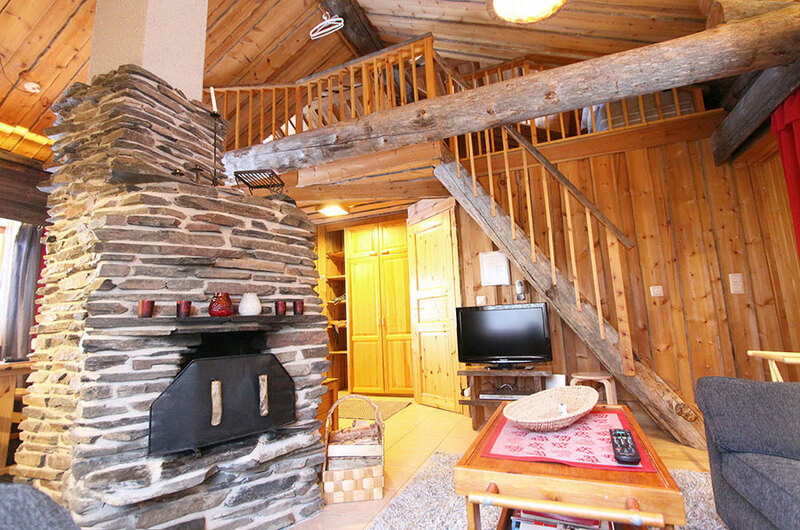 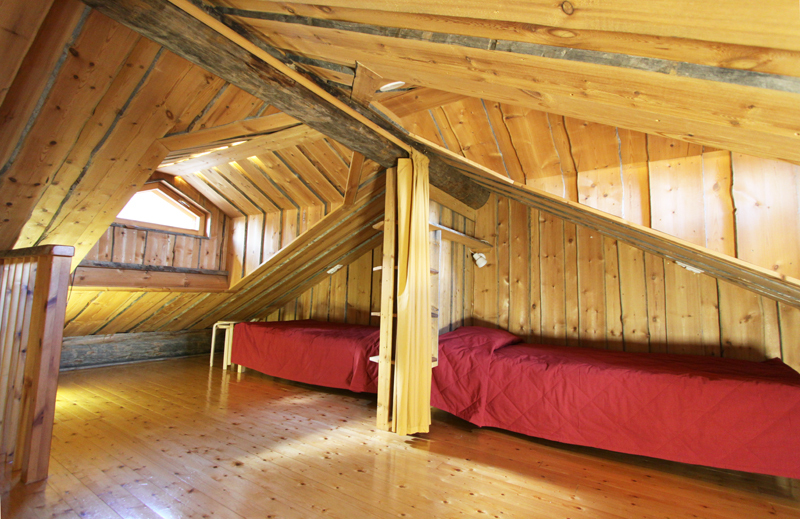 The cottage includes two separate apartments both which accommodate up to 6 persons. 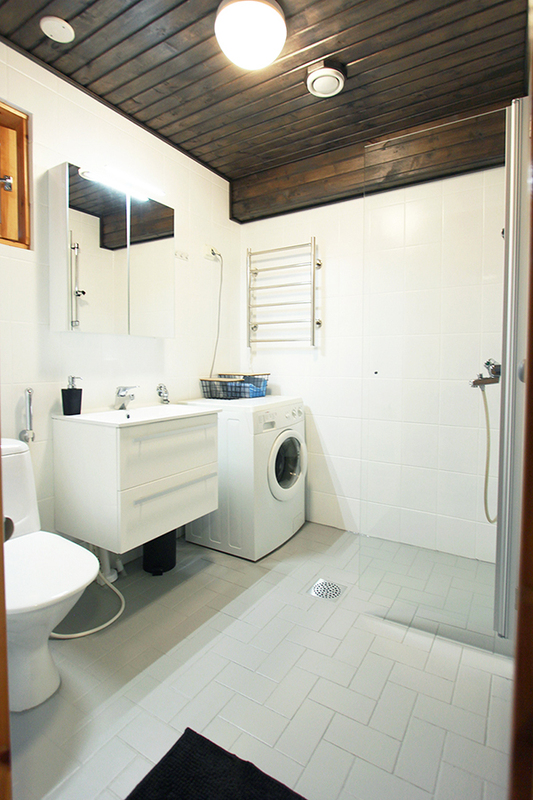 Both apartments have one bedroom with a double bed and a loft with 4 beds. 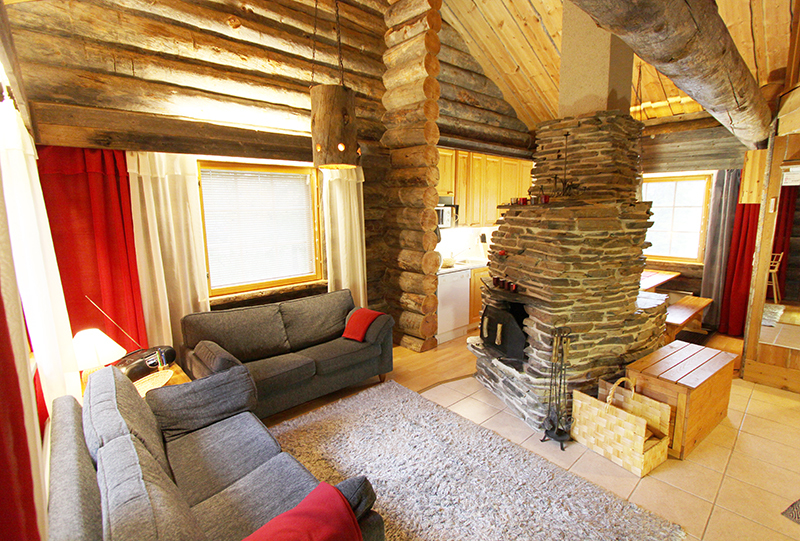 The sofas in the living room are sofa beds. 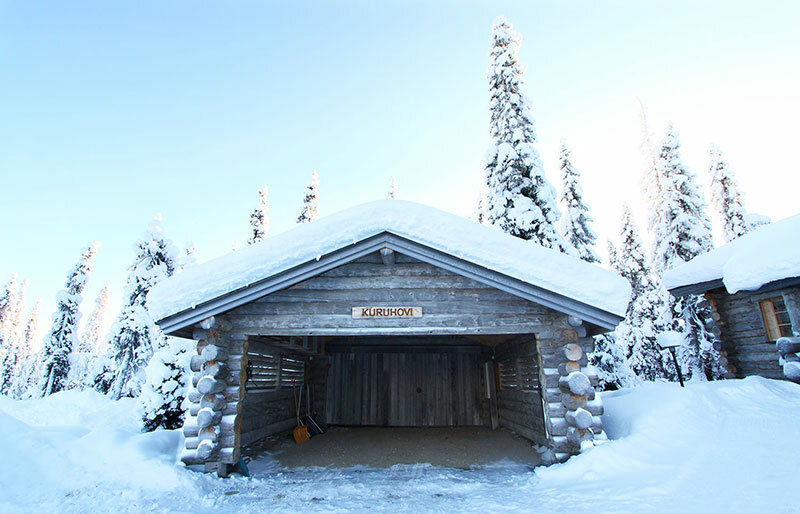 Each apartment has 1 parking spot reserved in the carport with the possibility to pre-heat your car engine. 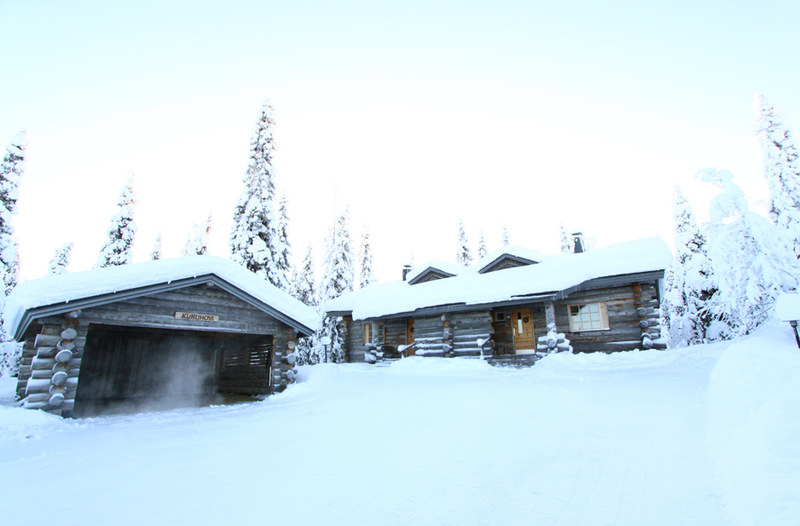 There is also additional parking space in the yard. 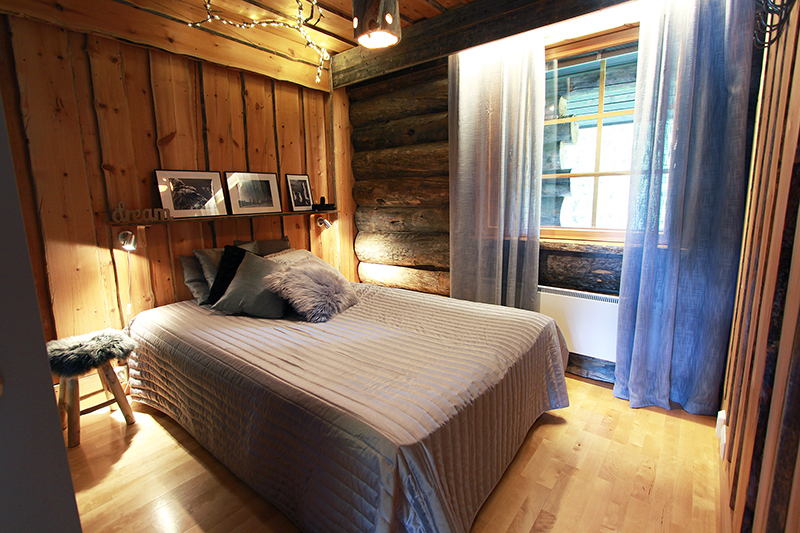 The cottage was built in 1999, after which it has been maintained and serviced on a regular basis.